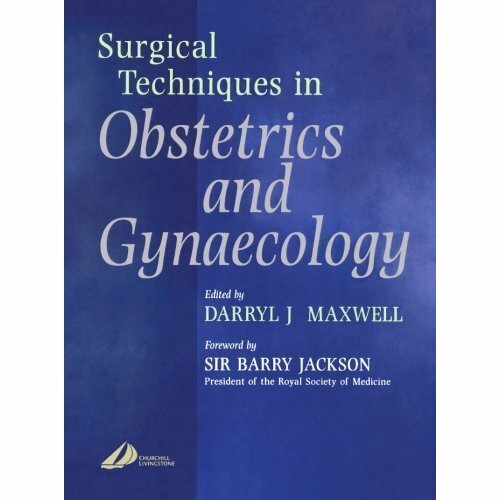 This is a well-illustrated, highly practical book that will cover all the basic principles of operating in the pelvis region for both obstetric and gynaecological operations. The aim is to help trainees understand the principles of a sound surgical approach and to provide very basic and detailed information that is often hard to find in more exhaustive surgical O&G texts. 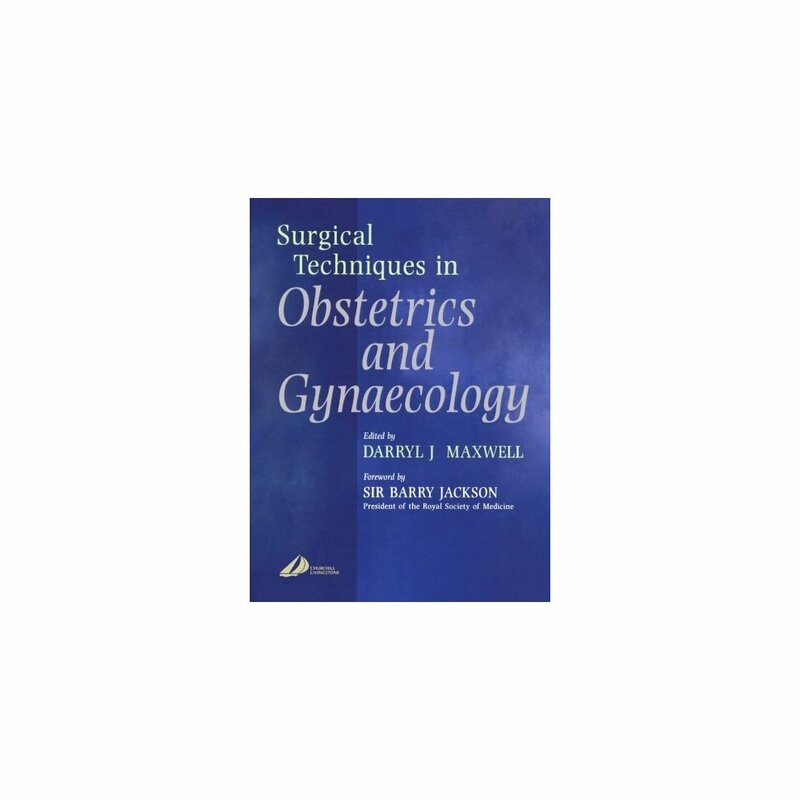 It will concentrate on standard operations - such as hysterectomy and laparoscopy - that all trainees need to know to pass their exams and become a competent specialist.